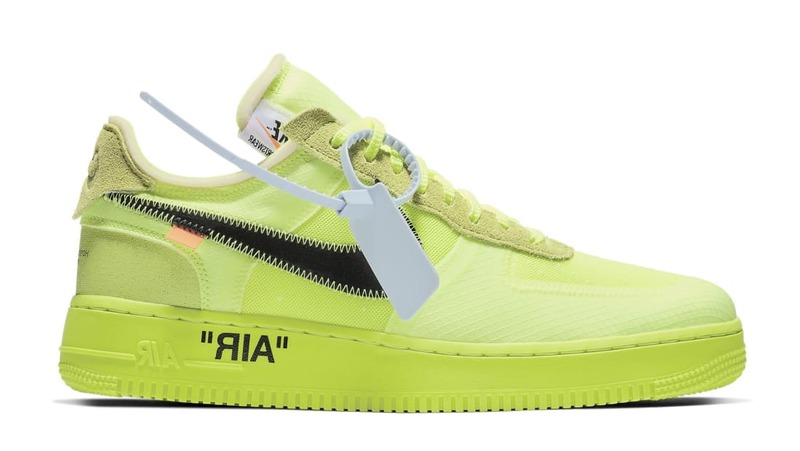 The latest Off-White x Nike Air Force 1 will receive a vibrant volt makeup throughout the entirety of the sneaker while adding a deconstructed Swoosh branding on the sides. Additional details include Off-White branding printed onto the medial side. Release date is Dec. 19, 2018 at a retail price of $170.